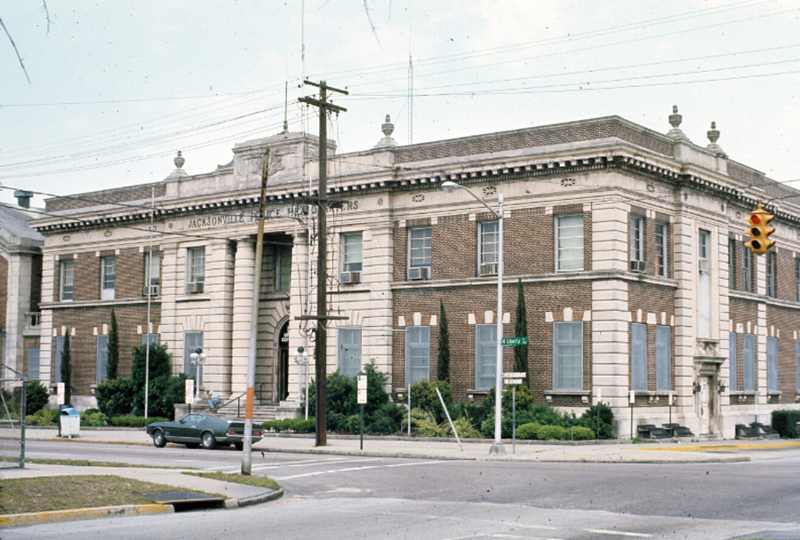 It can be said that the Cathedral District is Jacksonville's one lost and forgotten walkable downtown neighborhood that actually still exists. Filled with a dense mix of buildings dating back to the first decade of the 20th century, a walk in this district provides a glimpse of what a true walkable urban neighborhood looks like. 9. The Central Grammar School was built at the intersection of Liberty and Church Streets shortly after the Great Fire of 1901. 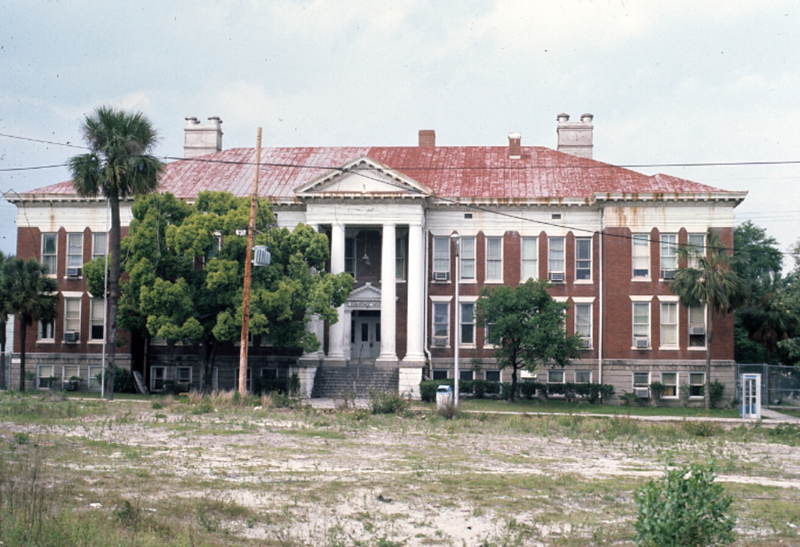 Before it was demolished, it served as the campus of Florida Junior College. 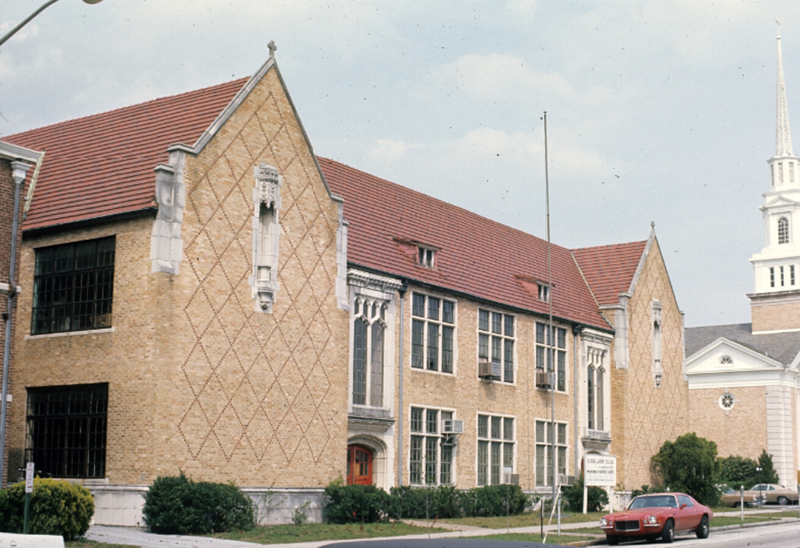 In the early 2000s, the Parks at Cathedral townhome development was constructed on the site of this former public school. 10. 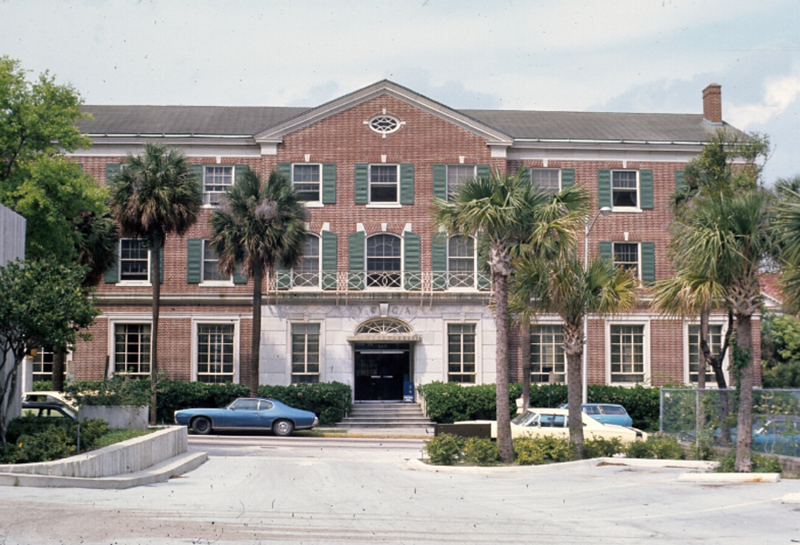 The City of Jacksonville police department headquarters at the intersection of Liberty and Beaver Streets. The Second Renaissance Revival style structure was designed by Marsh & Saxelbye in 1926. 13. Completed in 1969, the 185-foot tall Cathedral Townhouse building (background) was still under construction when this image was taken. 14. 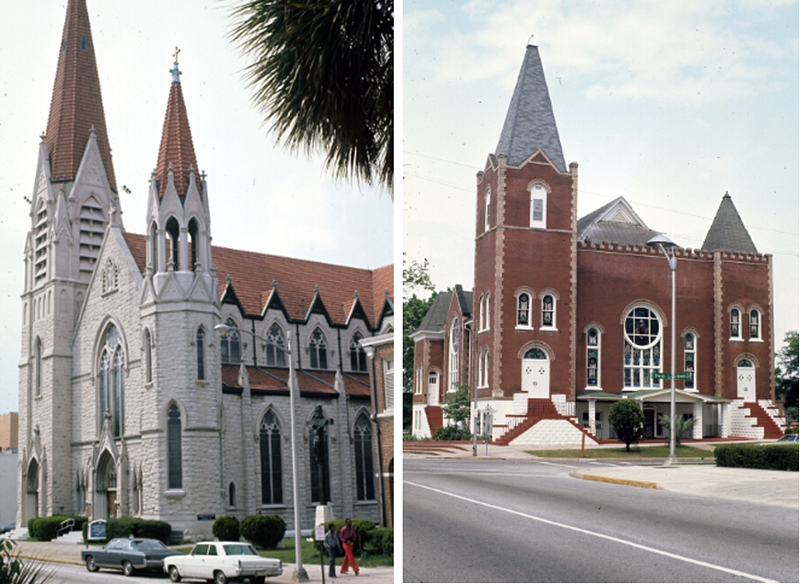 Left: The Immaculate Conception Catholic Church is one of Florida’s finest examples of Gothic Architecture. Right: The Mount Zion A.M.E. Church has been a dominant anchor at the intersection of Beaver and Newnan streets since 1870. 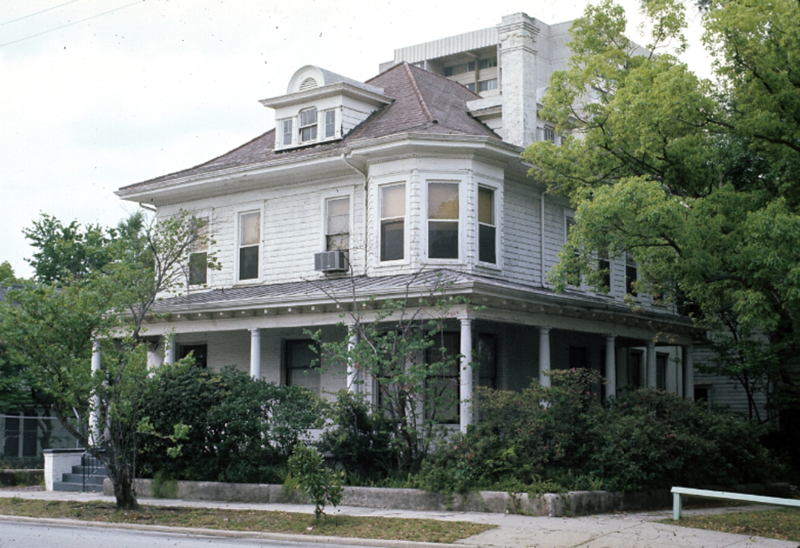 Located in a former 19th century African-American section of the Cathedral District, the original building was destroyed by the Great Fire of 1901. 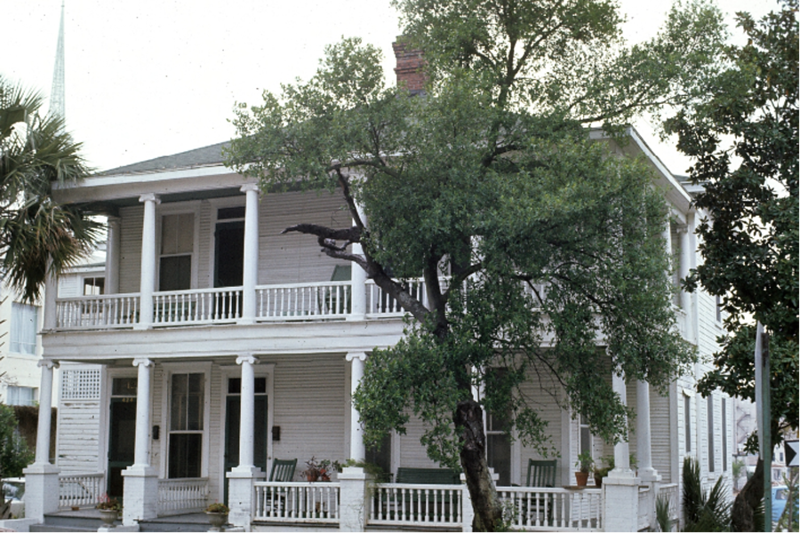 This structure was built between 1901 and 1905. 15. The Doty Apartments at East Adams and Washington streets. At one time, the first floor of this building was filled with retail shops serving Cathedral District residents. Businesses located here included Washington Street Sundries, Deluxe Laundry & Dry Cleaners and Red’s Barber & Beauty Shop. 17. The Morocco Temple was designed by Henry Klutho in 1910. 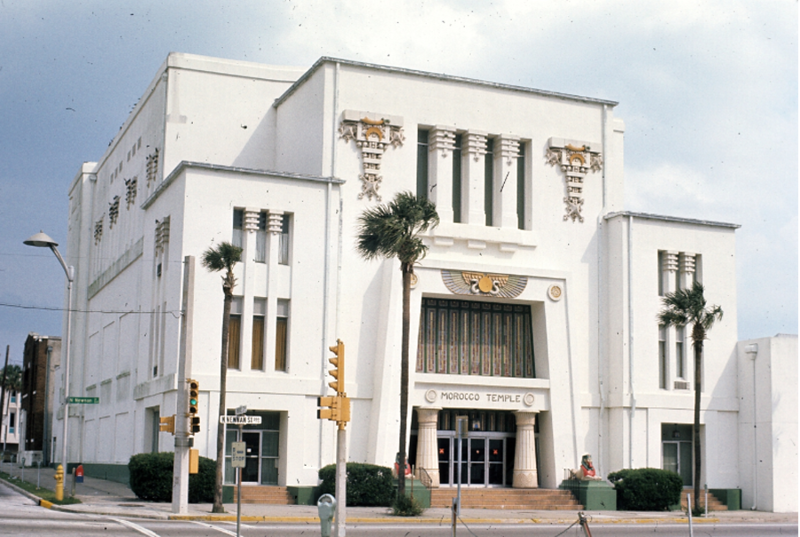 The architectural style is a unique mix of the Prairie and Egyptian styles. Its located on the SE corner of Newnan and Monroe streets. 18. 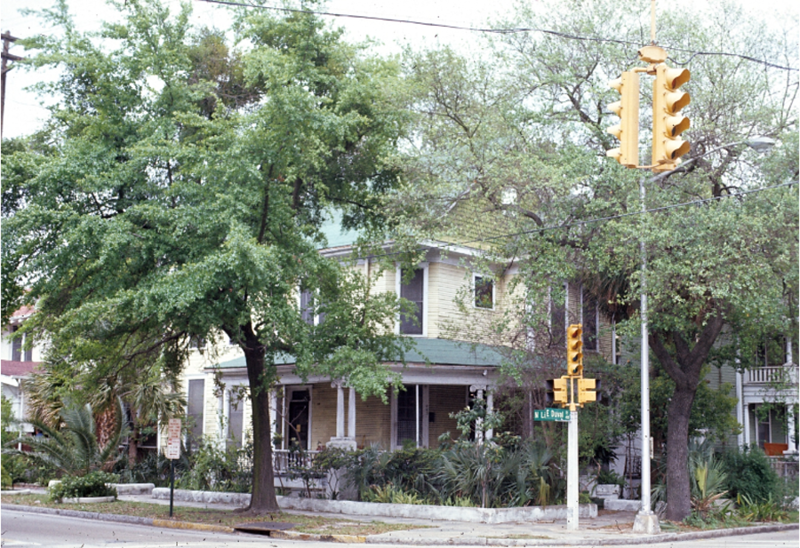 A view of the northeast corner of Liberty and Duval streets. 19. 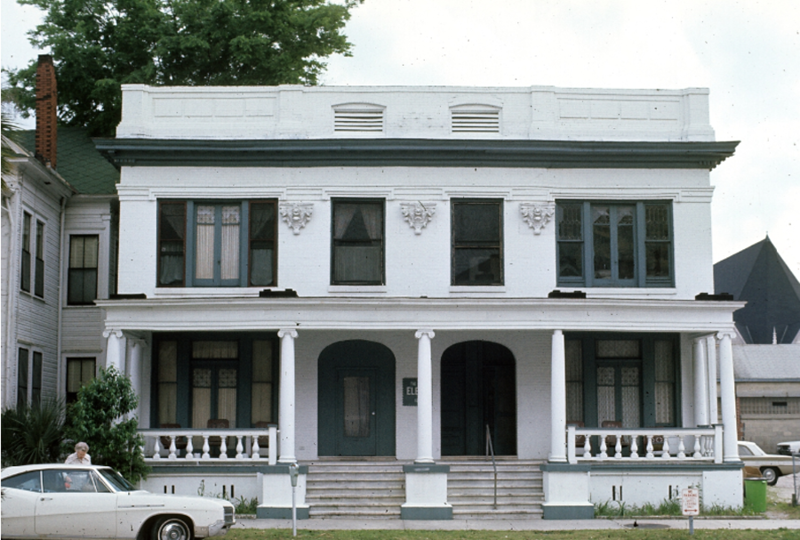 The Young Women’s Christian Association building on East Duval Street. 20. 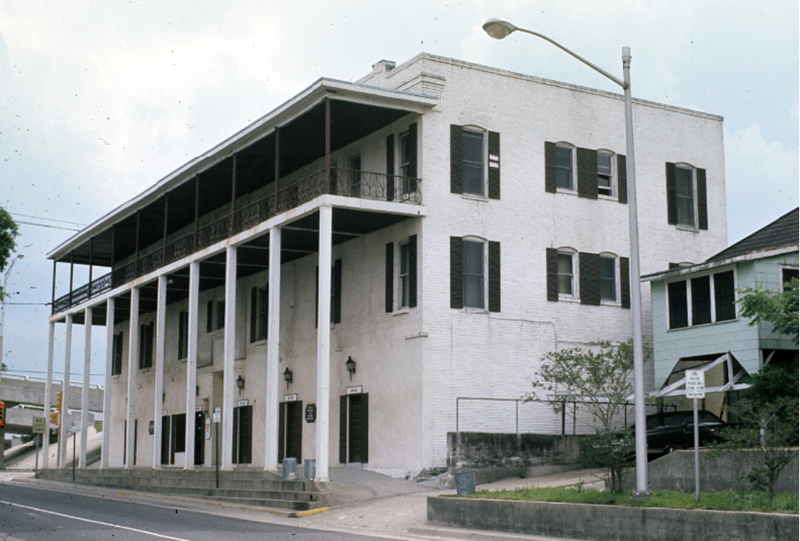 The Elena Flats building at 122 East Duval Street is being converted into four apartment units. 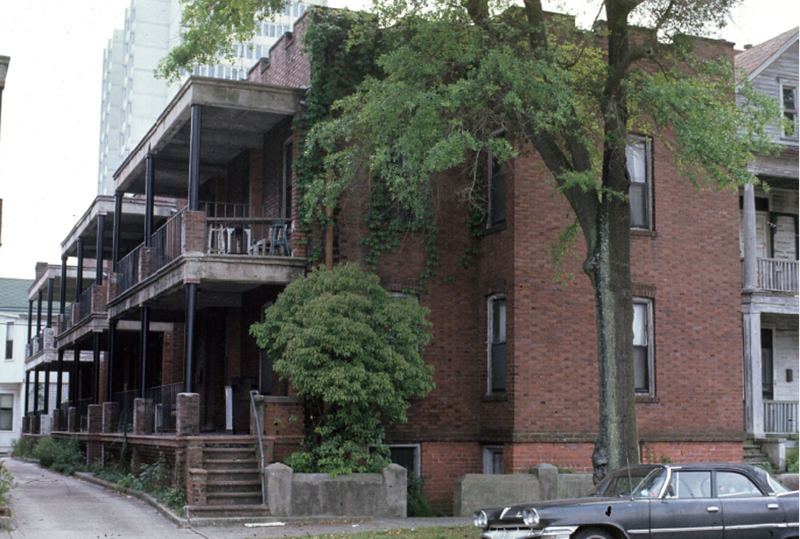 The conversion of this former abandoned rooming house is a step in the right direction of bringing diversified living opportunities back to downtown. Photographs courtesy of the Jacksonville, Florida architectural survey - slide photographs courtesy of the UF Historic Preservation Studies Collection within the Institutional Repository at the University of Florida.